This professional hair mask provides soothing experience to sensitive, itchy scalp and fragrance-free mask, strengthens the hair makes hair smooth soft and supple. Fragrance-free mask that soothes sensitive scalps, alleviates itchiness, and strengthens the hair. 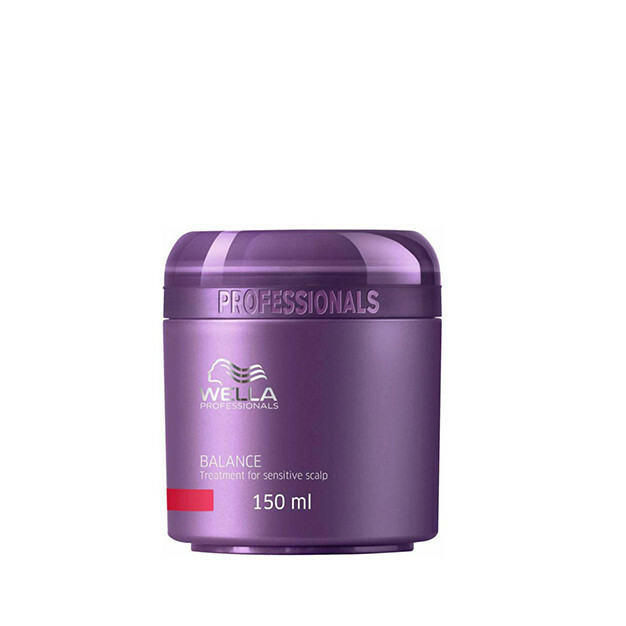 Apply to damp hair, distribute evenly and massage gently with fingertips into hair and scalp. Leave for 5-10 minutes and rinse thoroughly.